Christine Taylor is best known as Marcia Brady in The Brady Bunch movies, where she was the spitting image of Maureen McCormick. 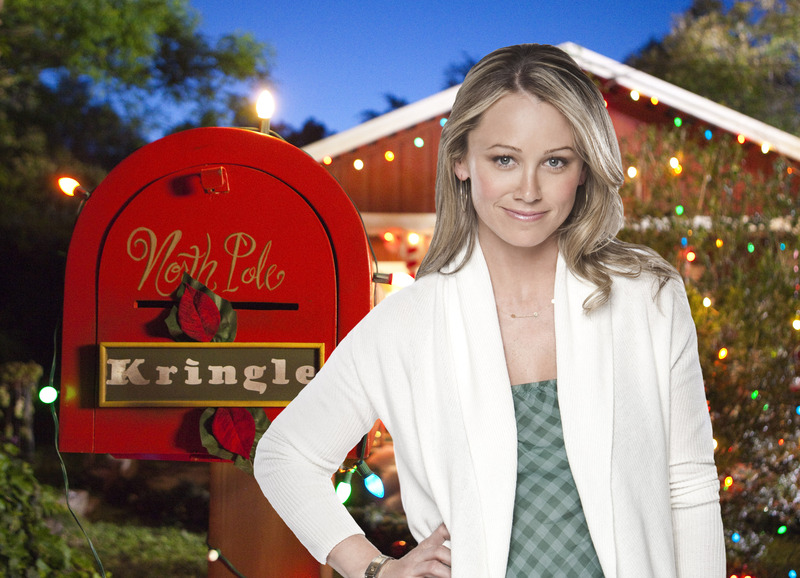 Christine Taylor Stiller is an American actress. Taylor began her acting career in 1989 at the age of 18 on the Nickelodeon Network children’s television series Hey Dude where she played the lifeguard Melody Hanson. She continued in that role through 1991 while making various guest appearances on other programs. Taylor married actor, scriptwriter, and director Ben Stiller on May 13, 2000. They had met while making the TV show Heat Vision and Jack. Stiller was raised Jewish and Taylor was raised Catholic. 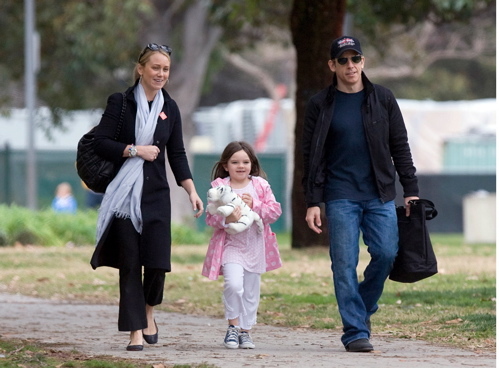 Taylor and Stiller have two children: Ella Olivia Stiller (born April 10, 2002) and Quinlin Dempsey Stiller (July 10, 2005).